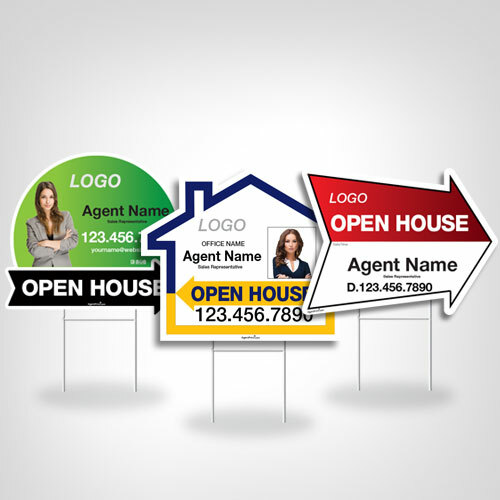 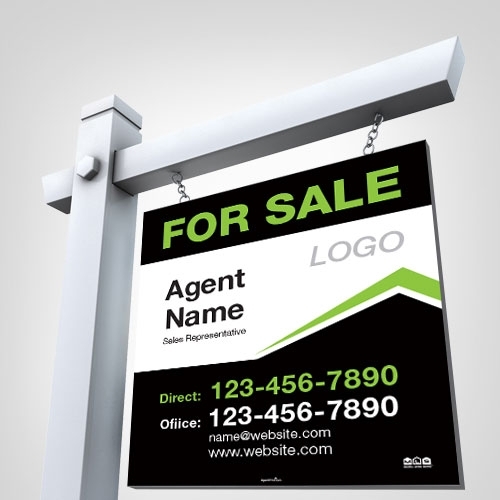 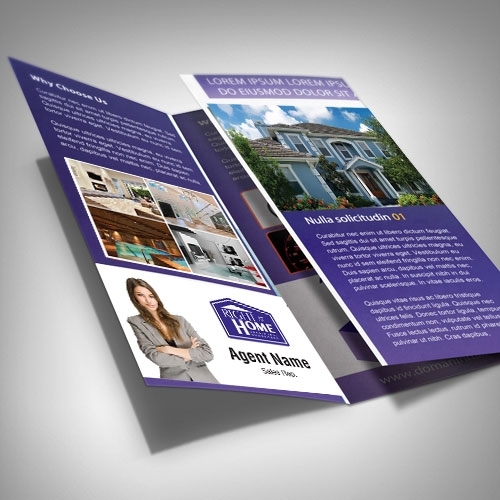 Custom-shaped Directional Signs are a creative way to display directions that go with important information about your Open House and properties for sale. 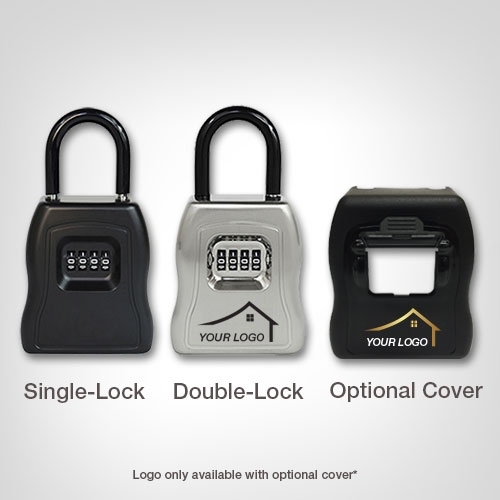 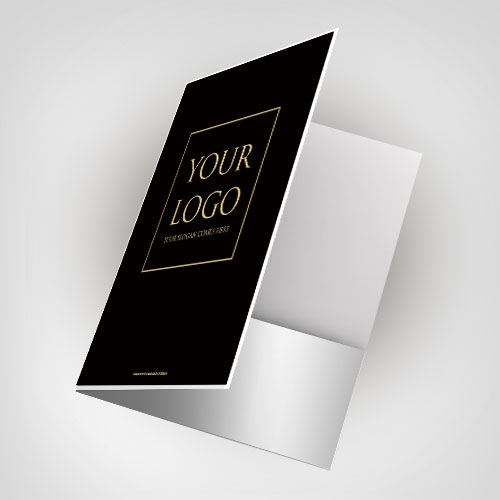 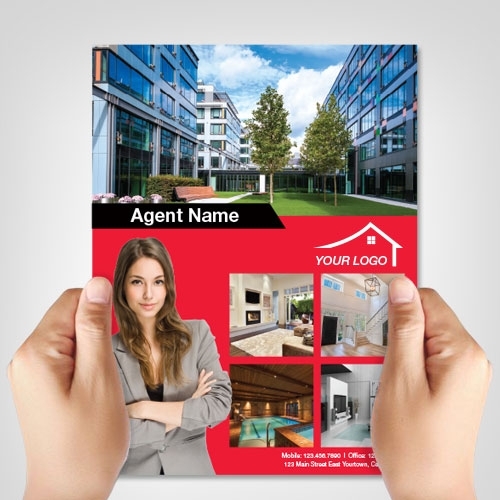 Direct your potential customers with this appealing product. 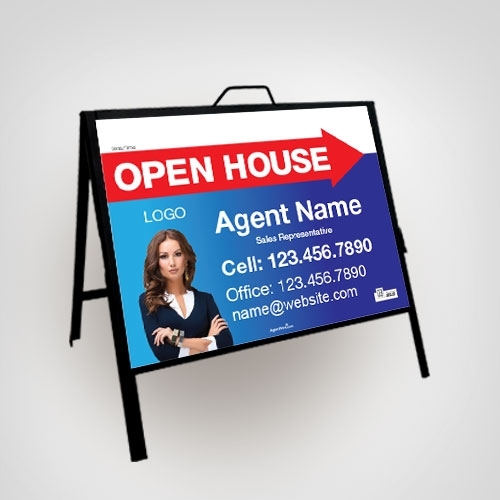 These signs are printed on high-quality coroplast for maximum durability with outdoor ink for added protection from the elements. 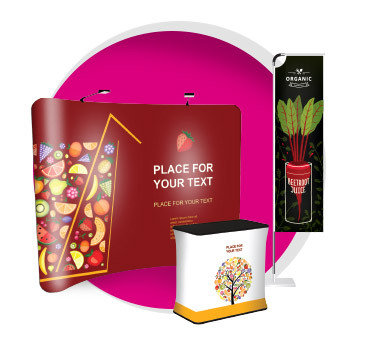 Our high-precision cutting machine ensures that your product is cut out neatly.